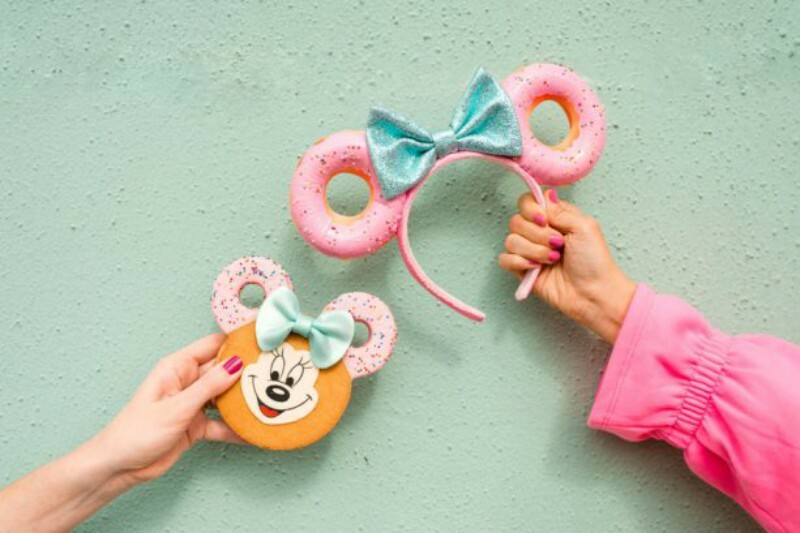 Walt Disney World is giving its Annual Passholders the chance to pick up the new Minnie Donut Ears before Disney’s Hollywood Studios even opens on January 31st with its next V.I.PASSHOLDER Pop-up Event. 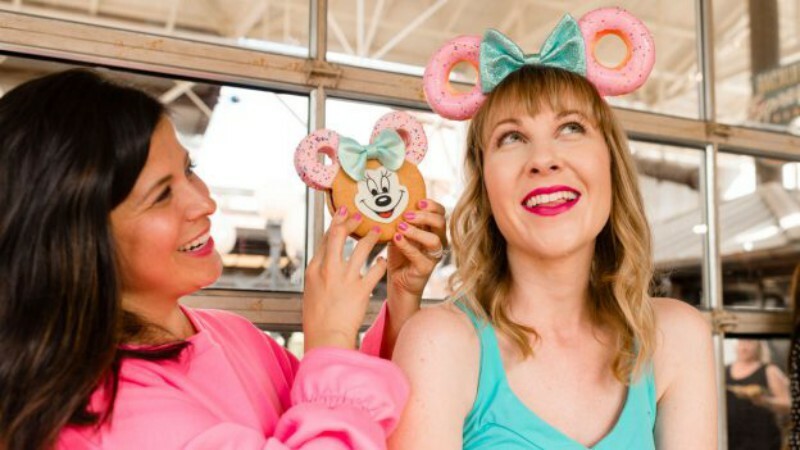 Visit Hollywood Studios from 7am to 9am on Thursday for an opportunity to purchase the new ears that are part of the Disney D-Lish line, plus a equally delicious Passholder-exclusive cookie that will only be available at the event. Passholders don’t need to register for the event in advance, but a valid Annual Pass and photo ID will be required at check in. As always, merchandise is available while supplies last. The 20% Passholder discount on merchandise does apply during the event!